Although we're proud of our products, services, and technology, nothing matches the pride we have in our staff. We learned long ago that we're really in the business of building relationships. Employees Jose and Dee showing Shepherd and Wilder how to pull the lever. 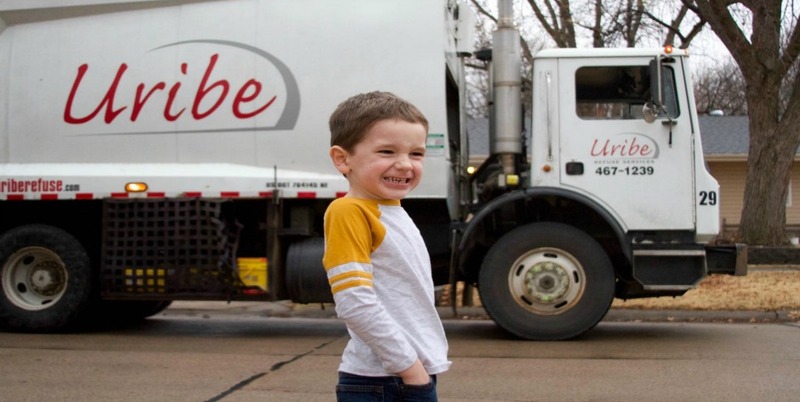 “I just wanted to say thank you to the crew who comes down our street each Monday in Seward. 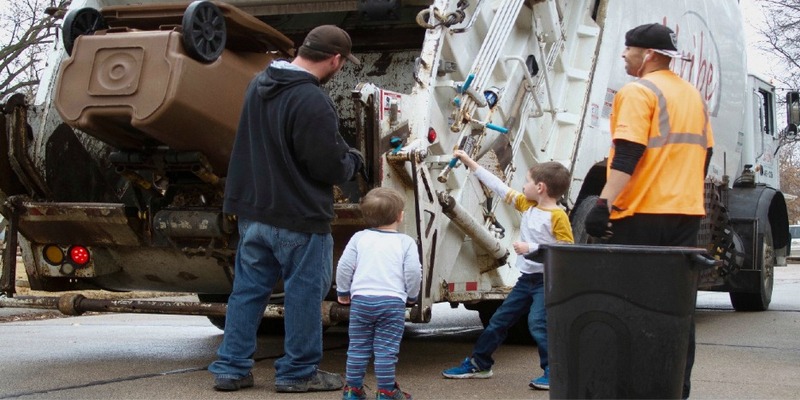 Today was my son's birthday, and he is obsessed with seeing the crew and truck come down, especially watching them "pull the lever" to crush the trash. He watches each week and runs down the sidewalk watching them work.